. Points the clinician towards a possible differential diagnosis. -Tara Catanzano, MD (Baystate Medical Center) Doody's Score: 92 - 4 Stars! While this pocket guide is certainly not all encompassing, it is a handy resource for medical students and beginning house staff. It can easily be read before a new rotation or service. 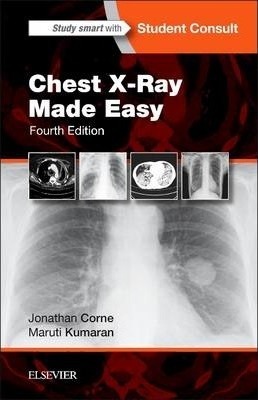 It is not detailed or extensive enough for radiology residents who will be better served by a reference text, but the goal set forth by the authors is to provide students and beginning clinical house staff with a quick review of chest film interpretation and provide examples of commonly encountered chest radiograph abnormalities. With that in mind, the authors have accomplished their goal.